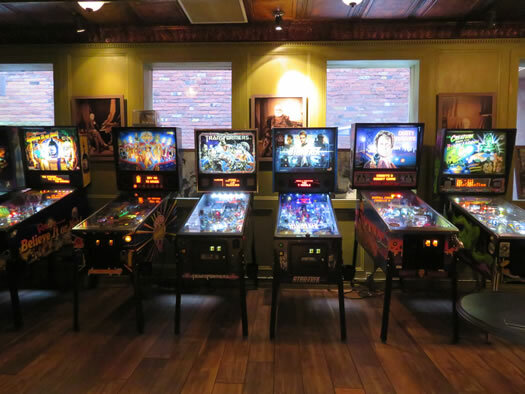 Ottawa is just about five hours from Albany by car if you head west on I-90 and then go north on I-81. 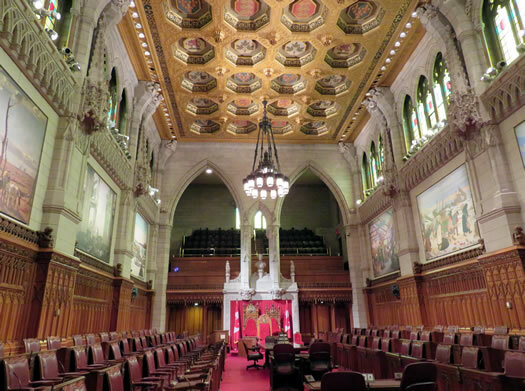 Centre Block -- the main parliament building -- is one of the most stunning structures in Canada. 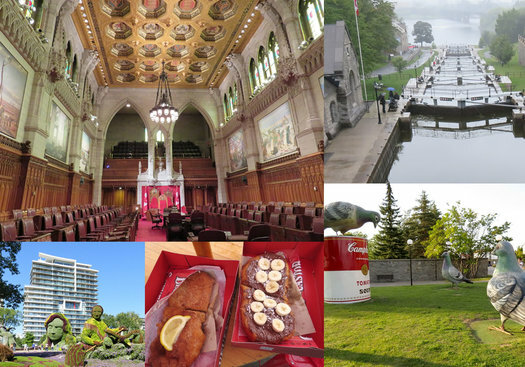 It contains the Senate and House of Commons chambers, Library of Parliament, and the Peace Tower. The Gothic Revival design draws visitors to look and snap pictures, but even better is the fact that you can tour the beautiful building and learn the history of the country, for free. 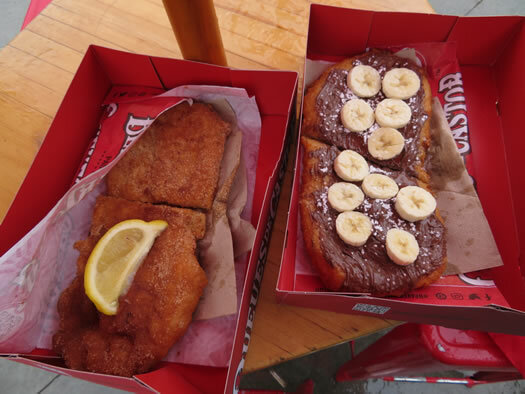 Same-day tickets are available at 90 Wellington Street, first come first serve. 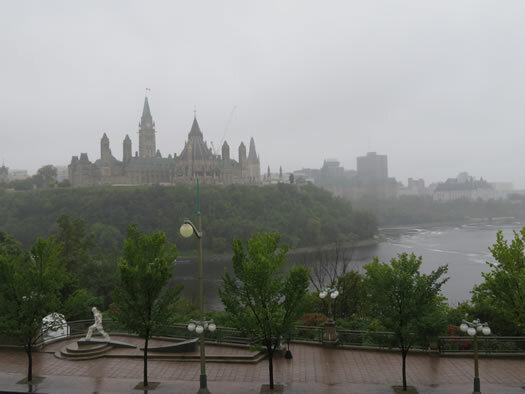 Ottawa is connected to Lake Ontario and the Saint Lawrence River at Kingston by the 125-mile Rideau Canal. It is the oldest continuously operated canal system in North America, a UNESCO World Heritage Site. 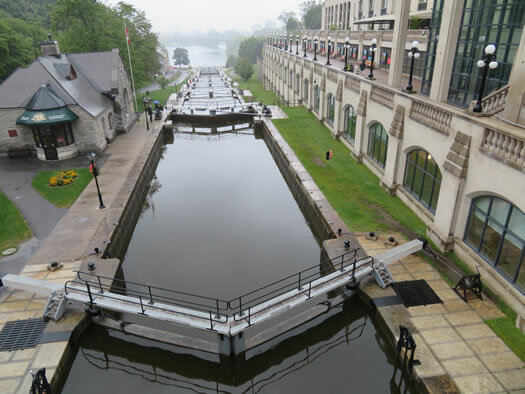 On land, right in downtown Ottawa, you can visit locks 1-8. (Most of the 45 locks are still hand operated.) In winter, the canal becomes the world's largest natural ice rink -- five miles long and free to skate! Nepean Point is a hill overlooking the city. Samuel de Champlain -- touted as the "Father of New France" -- is memorialized in statue form at the top. To find this outstanding panoramic view climb up the path behind the National Gallery of Canada. A large cluster of national museums are located in the Ottawa area, including the Canadian Museum of Nature, Canadian Museum of History, and Canada War Museum. 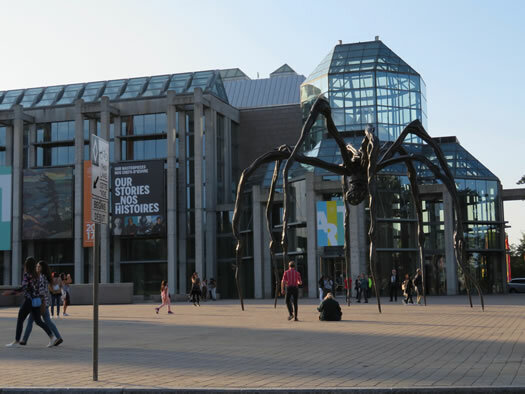 The National Gallery of Canada is very noticeable due to Maman, a giant spider that sits outside its walls. (Try and count the 26 marble eggs in its abdomen or plan your route to steer clear if you have arachnophobia.) There are also other interesting sculptures around the museum grounds. If you are on a budget there are many free museums, or times of the day that museums have free admission. The Bank of Canada Museum is always free and has surprisingly high-tech and interactive exhibits. 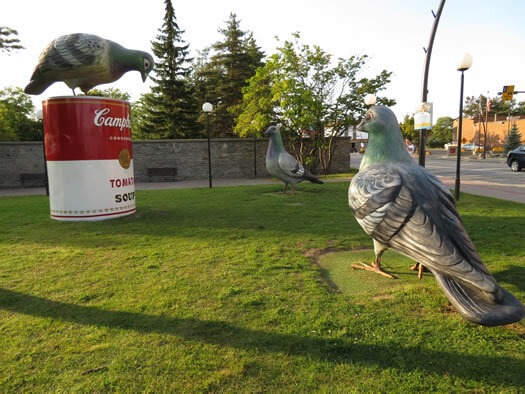 Both the Canada Aviation and Space Museum and Canada Agriculture and Food Museum are free daily between 4-5 pm. 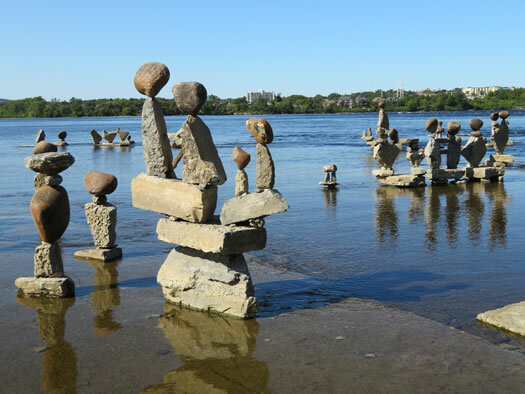 On the shores of Remic Rapids Park every summer through fall since 1986, a unique balancing act pops up. 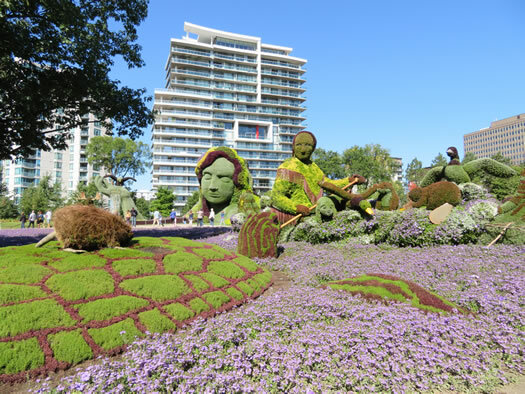 Using only rocks from the river the sculptor comes back daily to create impressive scenes that defy gravity, and are open for your interpretation. Free to visit and a walk, jog, or bike ride on the adjoining Ottawa River Pathway. French for blue sea and named for its appearance when covered in morning fog, Mer Bleue wetland is quite a curiosity. The environment of the bog is more like something in the Arctic than in Ottawa. 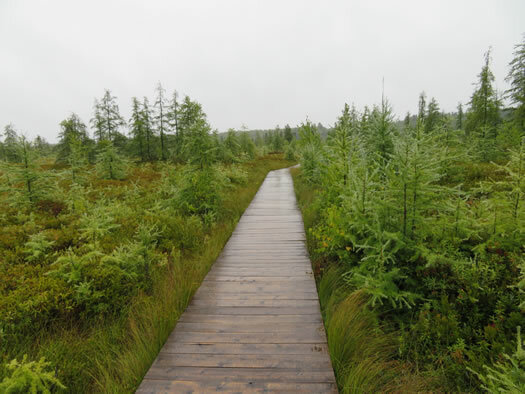 A boardwalk of less than a mile loops around the scenic area, and there are a dozen more miles of trails in the conservation area. 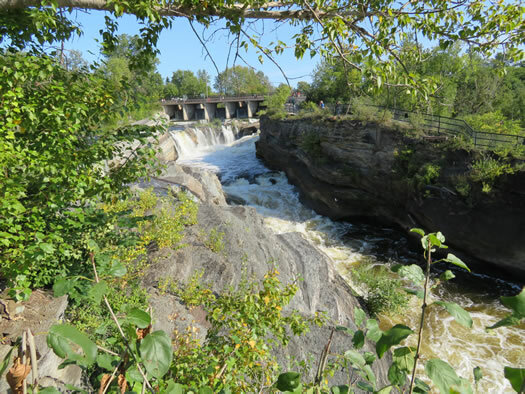 A short walk reveals an exciting waterfall at the point where the Rideau River and canal part ways. Hogs Back Falls is an artificial waterfall and also referred to as Prince of Wales Falls. Restrooms, picnic area, seasonal concession stand, and free parking. 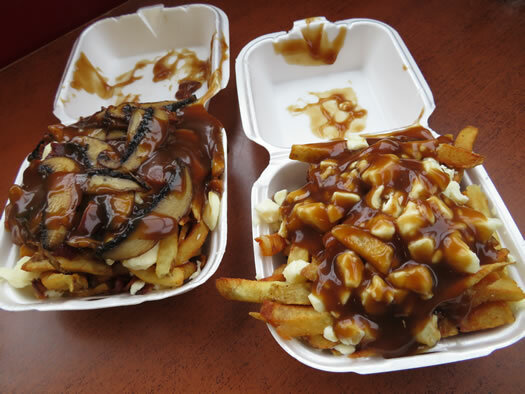 Just across the river from Ottawa is Gatineau, another city in another province, Quebec. 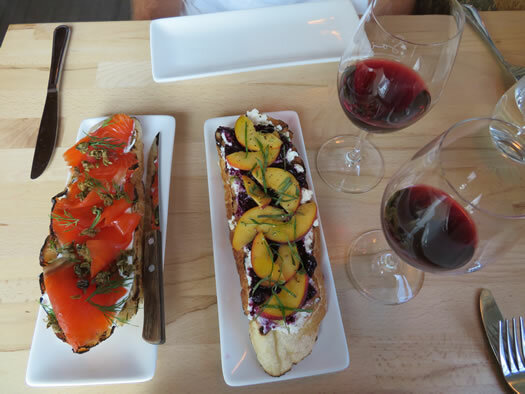 A mere 15 minutes from downtown Ottawa-Gatineau is a Gatineau Park, a 139 square-mile natural playground with 103 miles of hiking trails, 56 miles of mountain biking routes, lakes for swimming and kayaking, and quite a bit of history. 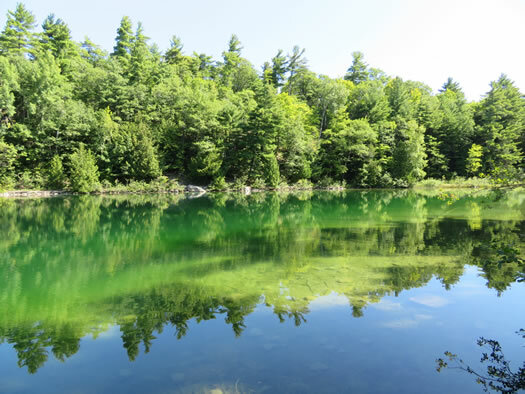 Highlights include the 1.5-mile Pink Lake loop, a meromictic lake that is very green due to algae. Champlain Lookout is an excellent view of the Ottawa Valley. The one-mile King Mountain trail loops around the highest peak in the park. Visit the Mackenzie King Estate and admire the summer home of the tenth Prime Minister of Canada.